Two months ago two beautiful children turned up at one of KCK’s after school education classes. When asked by one of the volunteers who they were and where they came from, it transpired that a few days earlier their father left for work and never came back. 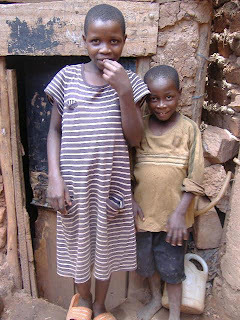 Fortunately Kids Club Kampala was there to help them; one volunteer kindly took the children into her home and is now fostering them. Sadly this story can be told time and time again of many children, being abandoned by their parents and left alone to survive in a harsh and dangerous situation. 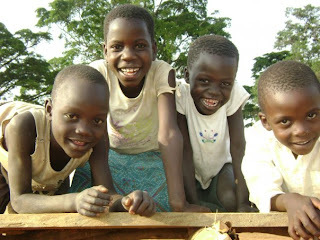 Unfortunately for many children Kids Club Kampala was not there to help them. But we want that to change. Today is the official launch of the Ewafe Project. 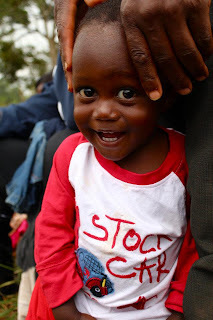 Ewafe means where we belong in Luganda; we believe every child should have a place to belong, a family who loves and cares for them, someone to be proud of them and encourage them to be the incredible person God created them to be. The project seeks to place abandoned children in foster/adoptive families within their local community. As a short-term response, the project will provide emergency care packages for children who have been abandoned, providing for their basic needs. Our aim is to build an emergency temporary care home, for children to stay in whilst we try to trace their family or find them a foster family to be placed in. However, our long-term aim is to reduce the need for the above measures. 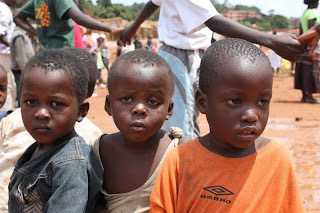 Our goal is to see an end to child abandonment. We don’t want to only treat the symptoms of child abandonment, but the causes. We want to train Social Workers and volunteers in the community to work alongside families who are struggling, both economically but also relationally, so that parents do not get to breaking point. This is an injustice that we can no longer sit by and watch happen. For all our short, medium and long term measures to take place, we need resources, both material and financial. Throughout June we’re part of a the GlobalGiving Gateway challenge, with the goal of raising £4000 to fund the work of the Ewafe Project.